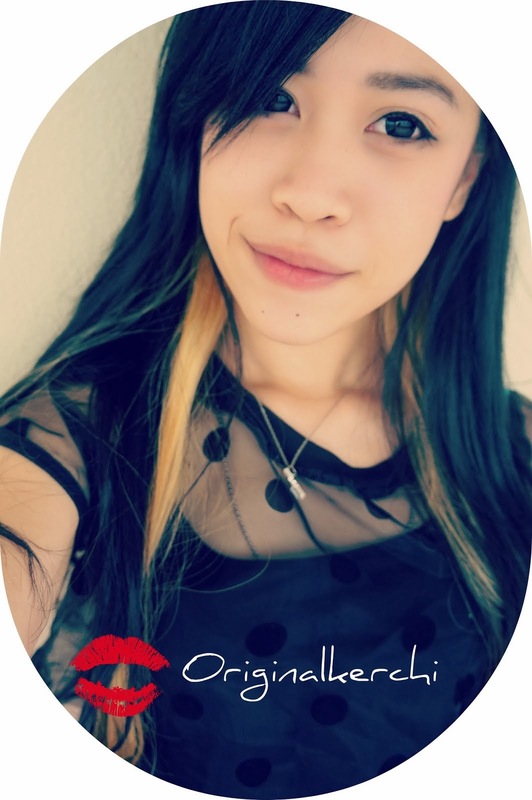 original.kerchi: Loving my Hair with Hair Depot, by K Care. Hmmmm.. Can't believe December is really here, seems like just yesterday that it was January. Time pass by so fast.. So i'm sure everyone has planned out their schedule for this month , with X'mas & new year coming. I'm sure everyone is super excited and anxious for the new year to come. As am i ! Another new year, December always makes me nervous, thinking on what i've done (or not yet do) throughout the year, trying to make the days left of 2013 count ! :D.. Making a new chapter in my life ! Well, coming back to the topic.. 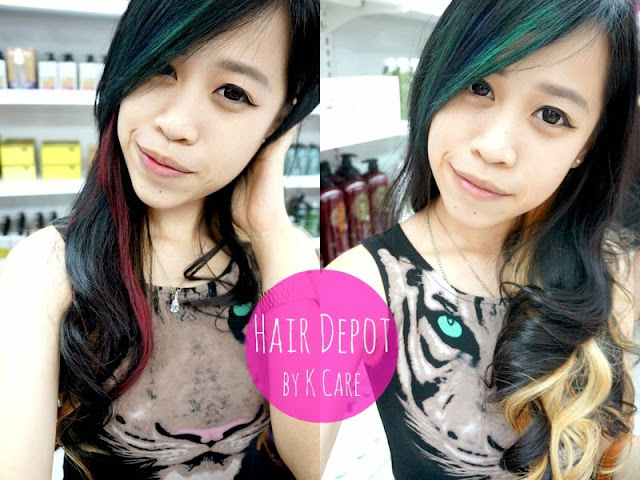 I will be blogging about my visit to Hair Depot, at Bangsar Baru ! 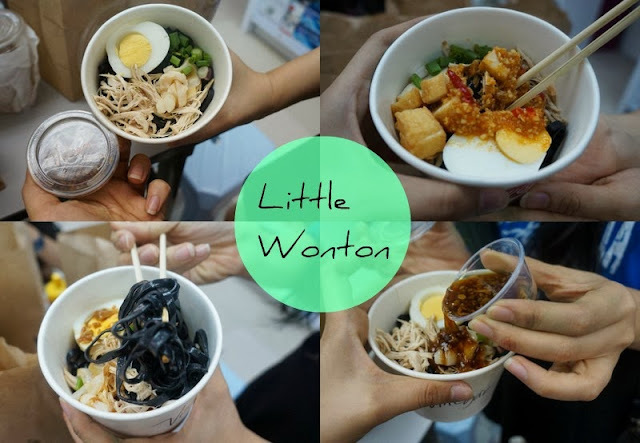 So paiseh, I took quite awhile to update this post, was thinking of the best way to update my blog.. Hope you enjoy reading..
Really excited to be one of the many bloggers who were able to be invited to this event by, Illy from The ButterFly Projects . Hair Depot has over 8,000 different types of products, so that you're able to find the best suited hair care for your scalp. With so many products in Hair Depot, you can definitely be able to find your favourite hair product here ! 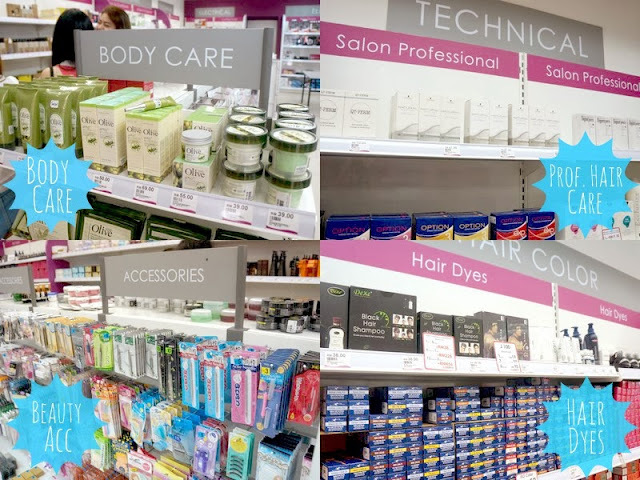 Their products are selected for their distinctive qualities & values, & Hair Depot also have great customer service to help you out with any questions you have about your hair. All the staff in Hair Depot are really friendly & helpful, they really explain in detail about their products. & if you are a certain type of scalp (sensitive, dry, or oily) , they will do their uttermost best to recommend to you the best hair care suited to your scalp. & not forgetting Our amazing Mama-san, Tammy & super cute and adorable,Illy from the Butterfly Group ! Hair Depot is not only a Hair care shop, it also caters to all sorts of beauty needs ! (My sis and i found this product from the shelf, and both of us kept laughing !! Didn't know that you can apply botox to your hair too.. HAHAHA!! It's actually a hair wax ! Super cool packaging.. They also sell fake eye lashes too ! With this scalp analysis, I was able to know that I had oily scalp when all along i taught i had dry scalp. The lady who checked my scalp actually explain to me why i had oily scalp and recommend what type of products that i should try to use to prevent my scalp from being oily. During my hair make over session, the stylist actually ask me what colour do i want to try and what sort of hair style i prefer..(but i told him, he can do whatever he wants, as long it looks good.. XD haha) But when i saw that they had the latest curling machine, i quickly told him that i wanted him to use that curler on my hair ! :D Using hair chalk ( temporary hair dye ), he coloured my black hair into green colour ( which was actually my favourite colour ! ). 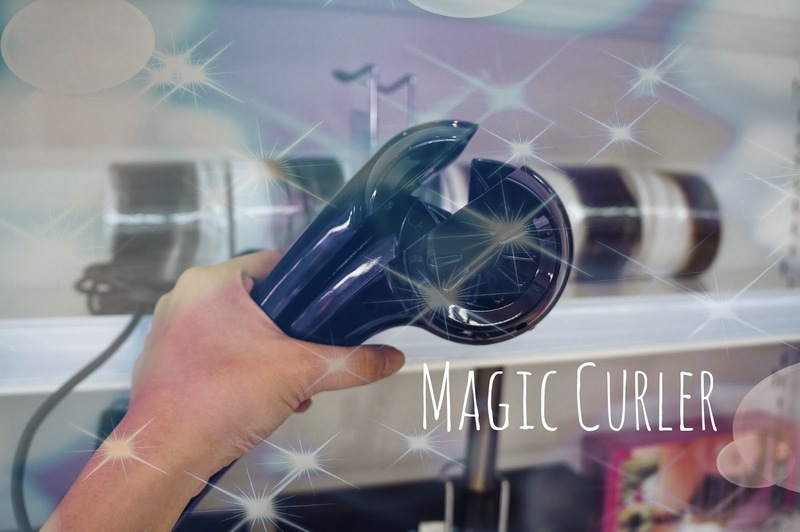 & using the Curl Expert K100 a.k.a MAGIC CURLER to curl my hair ! It's super easy and simple to use. It's the only curler so far I've seen that has a protective cover over it, so that you don't burn your fingers ! So good , right !! OMG, It's a must have on my wishlist ! Because of the protective feature, i really recommend this curler for everyone especially for first timers. Burning your fingers is not something you want while styling your hair.. really spoil mood ! The stylist taught me how to use the curler, so that you don't accidentally tangle your hair in the process of curling.. I love finding things that are simple, easy and safe ! It's really amazing how much has technology improved to provide us, girls with so much amazing tools! HAPPY ! TAAADA ! This was my actual end result ! Because I have oily scalp, I was given a Scalp balance Shampoo & Hair Mask. This products helps to balance the moisture on your scalp and also to strengthen, thin & coloured hair ! It's really suitable for my hair and scalp condition.. 2 birds with 1 stone ! haha.